Deep crimson in colour with a lifted bouquet of spicy wild berry fruits and dried Spring herbs. The palate is richly concentrated with a focused red fruit core surrounded by delicious, supple layered tannins. 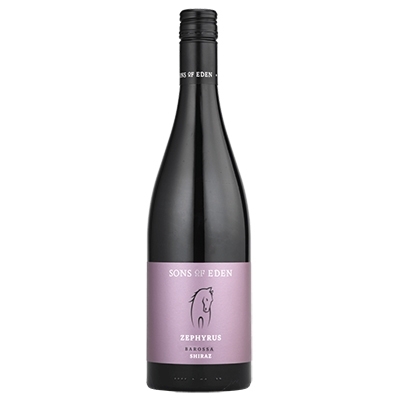 This wine is a blend of 19 unique individual Shiraz parcels, made from fruit grown from throughout the Barossa Region. 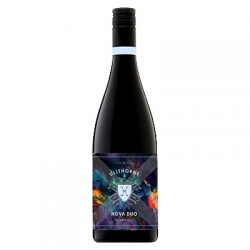 The blend of cooler climate Eden Valley Shiraz (48%) and warmer climate Barossa Valley Shiraz (52%) combine beautifully to enhance the palate structure and aromatics. An array of fermentation techniques were utilised, all involving extended skin contact and gentle hand-plunging. Each of the fermentations retained varying levels of whole-bunch fruit clusters from 5 to 50%, then after 20-25 days on skins each ferment was pressed into a mix of new (35%) and seasoned French oak hogsheads. After a maturation of 15 months the wine was blended, naturally clarified and bottled without finings or filtration.